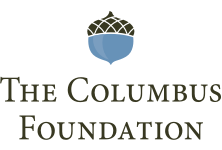 This performance was originally scheduled for Friday, November 9, 2018. If you hold tickets for November 9, they will be honored for April 10. 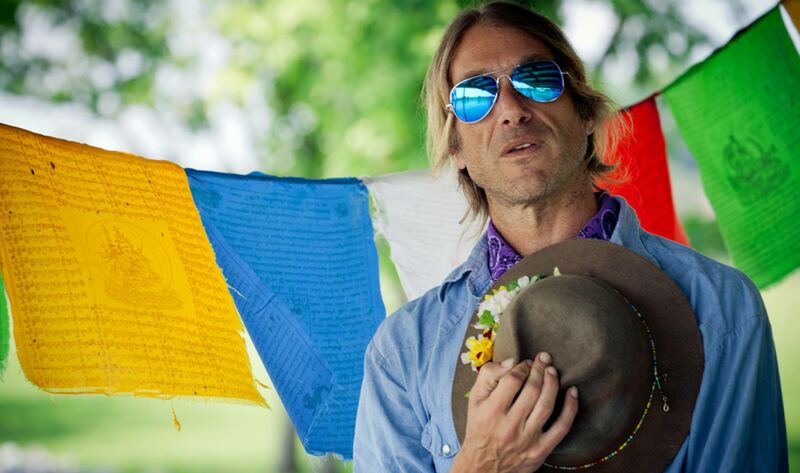 Rolling Stone calls Todd Snider "one of the sharpest, funniest storytellers in rock." After more than two decades performing his signature Americana/folk sound around the world and releasing more than a dozen albums, Snider continues to win over new fans with his wit, storytelling, and live performances.